Only 1,000 cars in Series.Gray will be available. 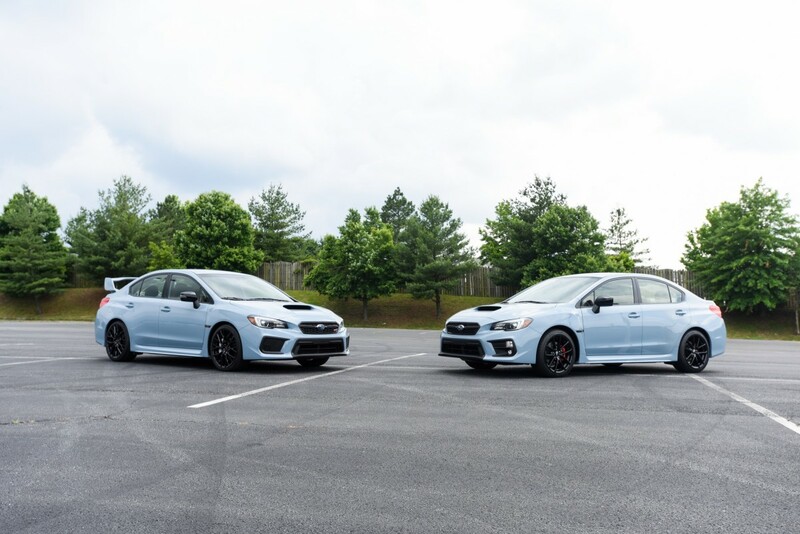 As much as we love Subaru&apos;s signature blue, it&apos;s hard to not love how this grey looks on a performance car like the WRX. Called Cool Gray Khaki, the limited edition WRX will feature Crystal Black Silica coloring on the badging, mirrors, and 18-inch wheels. 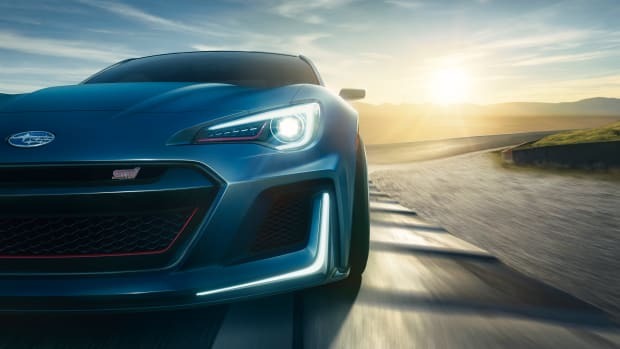 The WRX STI will feature the same color scheme details as well as silver Brembo brakes, a Bilstein STI suspension with Bilstein dampers, Recaro seating, and an 8-way power seat for the driver. 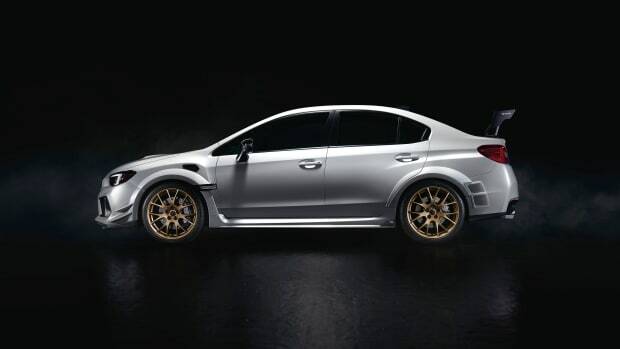 750 Series.Gray WRXs will be available while the WRX STI will only be produced in a run of 250 cars. The US-exclusive model will be exclusive to 200 units. 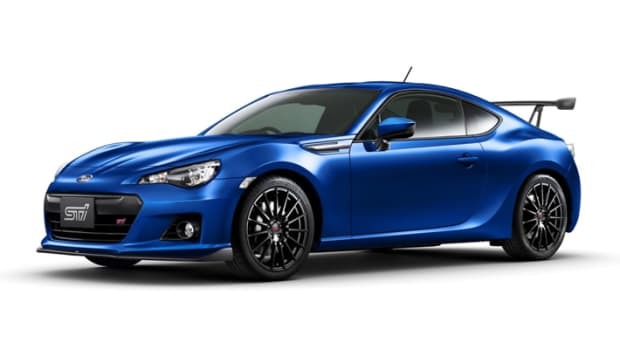 A hint of a high-performance BRZ?